This year on Black Friday and beyond, retailers will use more technology and applications — in a more mobile environment — than ever before. The biggest challenge is keeping all those applications — everything from gift card kiosks and customer WiFi, to Point-of-Sale and inventory devices — always connected and always protected. 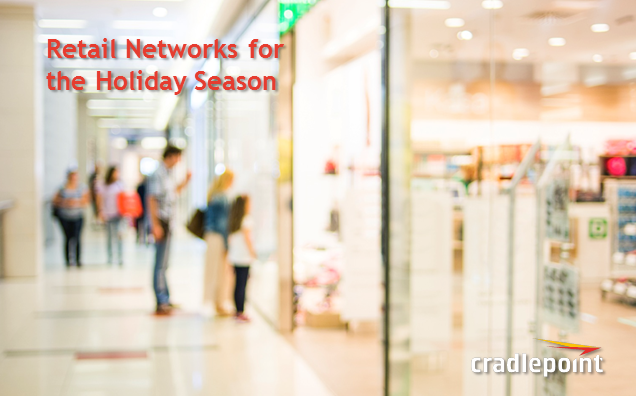 Is your retail network ready to do more and wire less during its peak selling season? Join our webinar at 9 a.m. PDT/12 p.m. EDT on Aug. 16, 2016, to learn how retailers large and small are leveraging cloud-managed wired and wireless network solutions to save time, money, and man-hours this holiday season.